So, What do I Put On? Design and support by Miroslav Mikloshich All material presented at www.plutenko.ru are protected by the law of the Russian Federation 'On copyright and allied rights'. 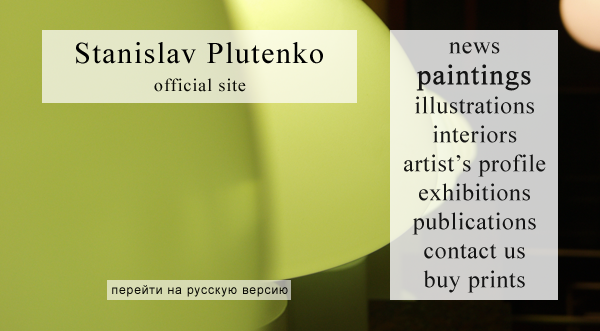 Distribution, reprint or publication of the website materials, without authorisation of its creators or reference to www.plutenko.ru, are prohibited.